The Tyrol region and the EVA LIND MUSIC ACADEMY TIROL have been awarding the Tyrolean Classical Instrumentalist Prize in cooperation with ORF Tirol and the Tyrolean Symphony Orchestra Innsbruck since 2017. Mrs. Landesrätin Dr. Beate Palfrader on the intentions of the state of Tyrol: "Tyrol has a great potential of gifted young musicians. The Tyrolean Classical Instrumentalist Prize sets an important impulse for the gifted and supports young talents on their way to an international career. " The public final will take place on Thursday, 26. September 2019 at 10: 00h in the ORF Landesstudio Tirol / Studio 3. 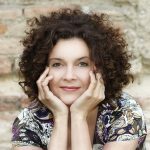 Initiator Eva Lind on the task: "I am delighted that I was able to launch the Tyrolean Classical Instrumentalist Prize with our EVA LIND MUSIC ACADEMY TIROL. 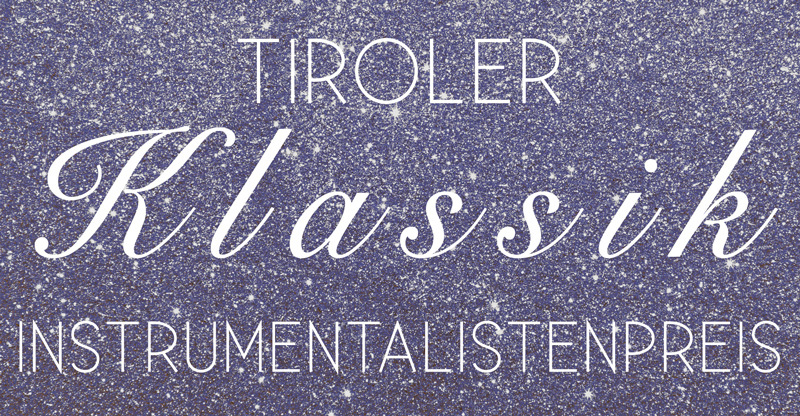 Following the successful premiere of the TIROLER KLASSIK SÄNGERPREIS, this award is a next, consistent step in the intensive promotion of young classical instrumentalists in Tyrol. 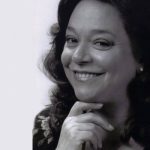 As a singer, I know how important support is right at the beginning of a career. In addition to the chance of generous support, the award winners also have the opportunity to make several public appearances - for example with the Tyrolean Symphony Orchestra Innsbruck or at the KLASSIK GALA TIROL of the Eva Lind Music Academy Tyrol. My heartfelt thanks especially to the state of Tyrol and the ORF Tyrol for their willingness to support this project both financially and medially, and of course also to the Tiroler Symphonieorchester Innsbruck for the great cooperation! " 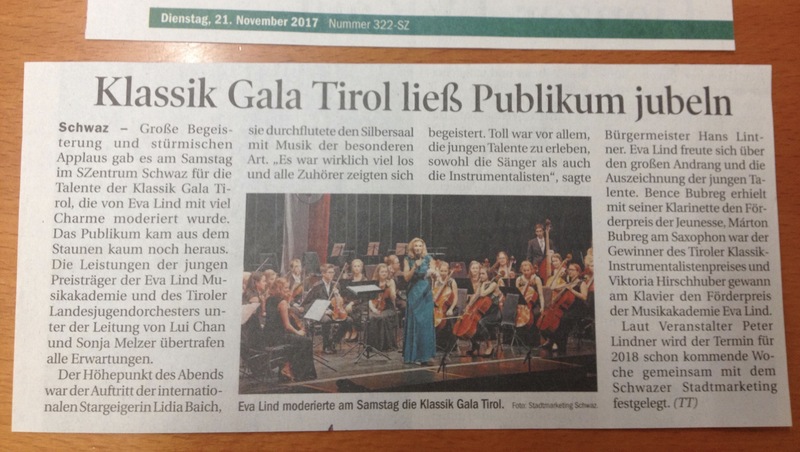 takes place on Saturday, 16.11.2019 at 19: 30h in the Silver Hall in Schwaz as part of the CLASSIC GALA TIROL by Governor Günther Platter. Musicians who were born or grew up in Tyrol or whose focus is on music (studying music, taking part in the masterclasses of the Music Academy Tyrol) in Tyrol can apply for the award. The minimum age of applicants is 13 years, the maximum age 26 years - each deadline 31.7.2019. The submitted documents are evaluated by the jury and the ten best applicants are invited to the public audition. 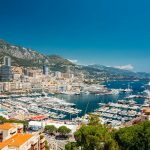 The jury is responsible for the award proposal, it exercises the office completely free and independent, their decisions are incontestable, legal recourse is excluded. The application deadline ends at 31. July 2019. Applications must be received by EVA LIND MUSIKAKADEMIE TIROL by that time. The final selection takes place on the 26.9.2019 at 10: 00h in front of an audience in ORF Landesstudio Tirol / Studio 3.